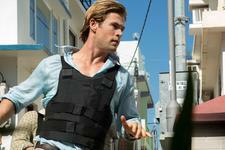 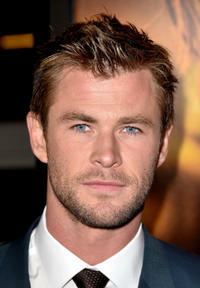 Chris Hemsworth at the California premiere of "Blackhat." 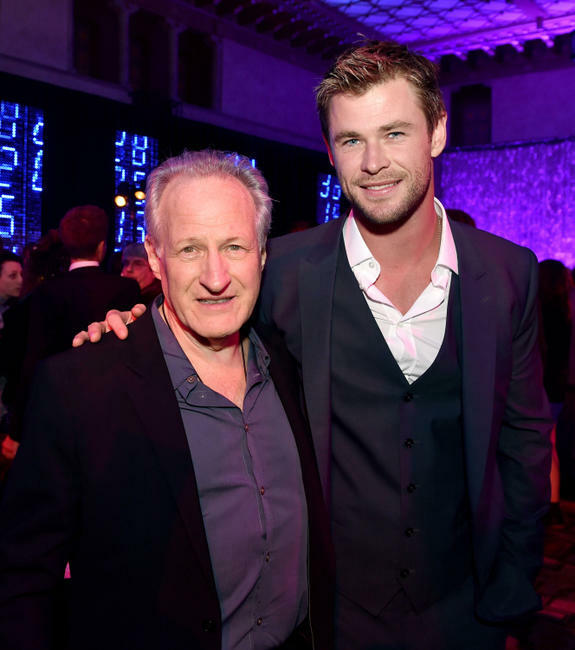 Michael Mann and Chris Hemsworth at the California premiere of "Blackhat." Tang Wei at the California premiere of "Blackhat." 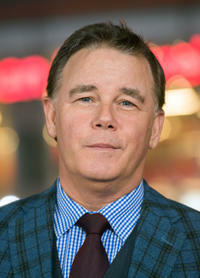 Spencer Garrett at the California premiere of "Blackhat." 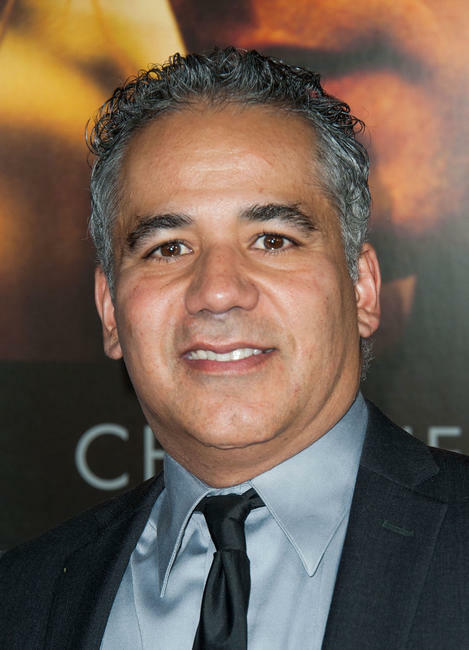 John Ortiz at the California premiere of "Blackhat." Yorick Van Wageningen at the California premiere of "Blackhat." 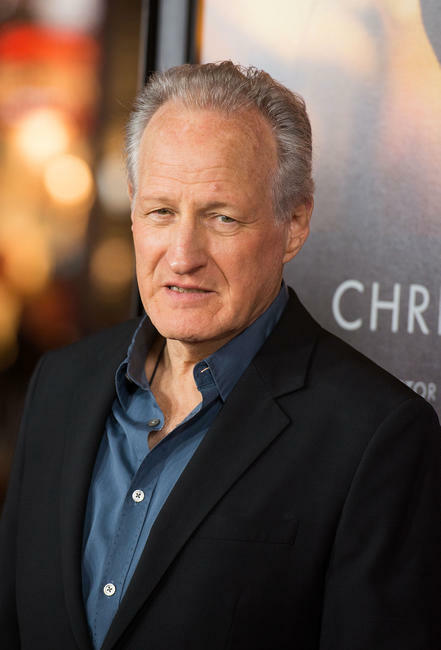 Michael Mann at the California premiere of "Blackhat." 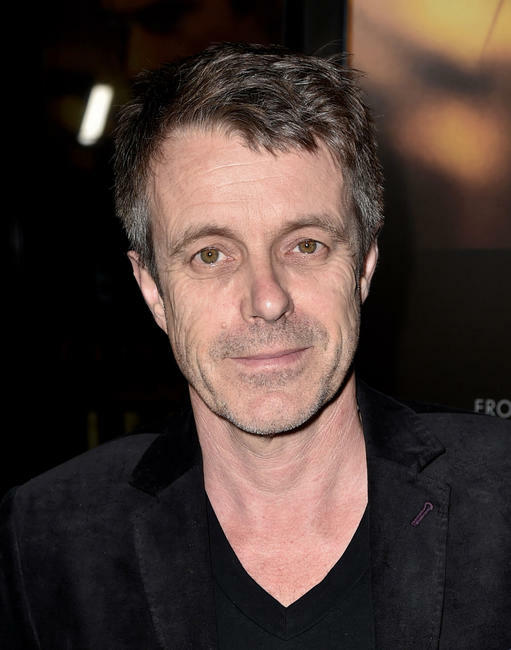 Harry Gregson-Williams at the California premiere of "Blackhat." 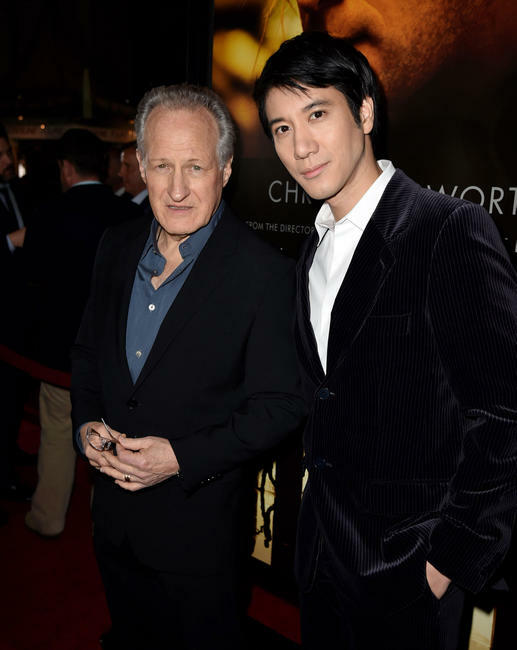 Michael Mann and Leehom Wang at the California premiere of "Blackhat." 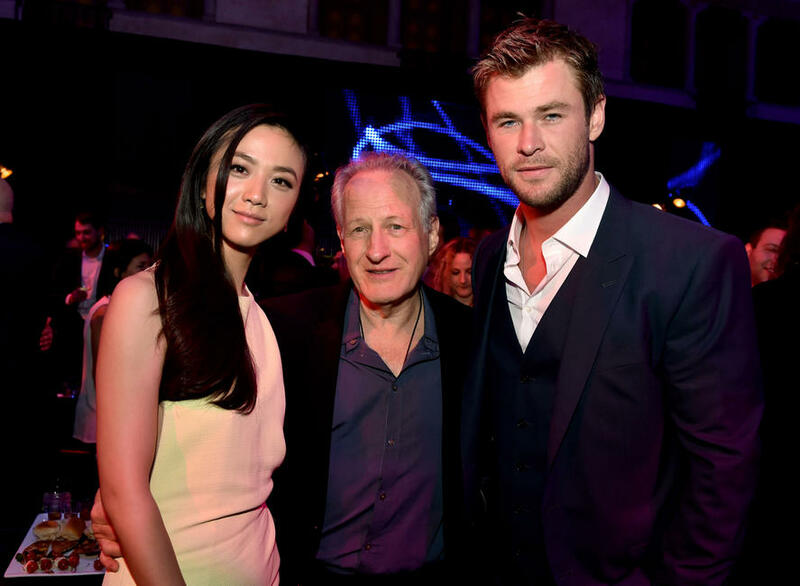 Tang Wei, Michael Mann and Chris Hemsworth at the California premiere of "Blackhat." 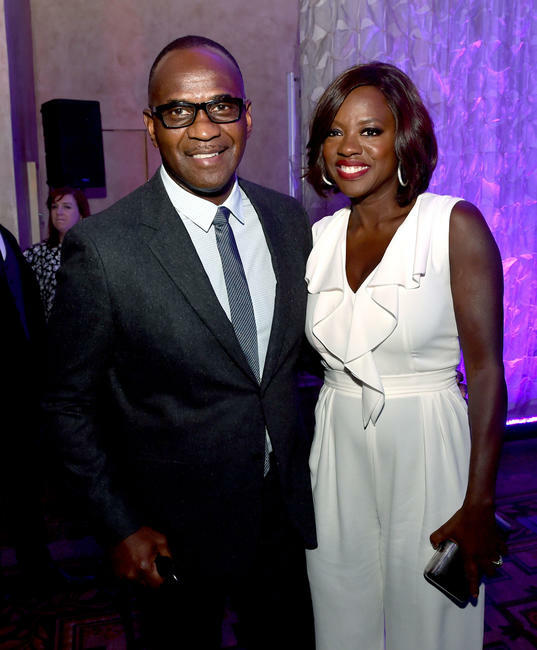 Viola Davis and Julius Tennon at the California premiere of "Blackhat." Thomas Tull and Alba Tull at the California premiere of "Blackhat." 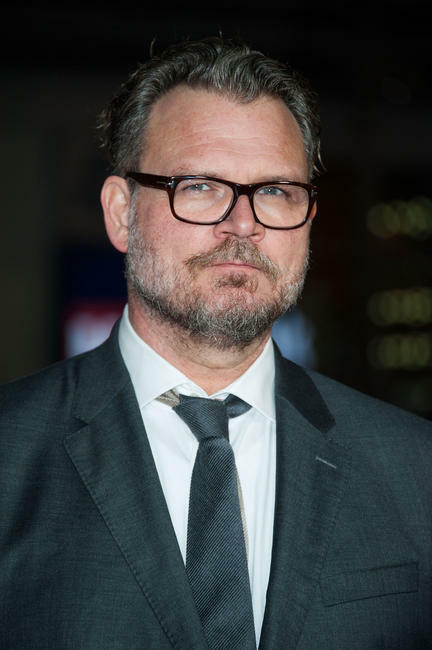 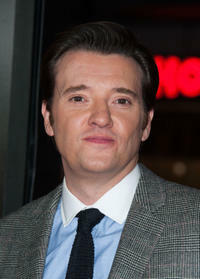 Jason Butler Harner at the California premiere of "Blackhat."